3. يمكن اختيار 27 طن و 40 طن رافعة. 4. جميع المنتجات هي لدينا أنواع ناضجة وساخنة للتصدير السوق ، والتي يمكن توفيرها بثبات مع أفضل الأسعار ونوعية جيدة والكمال خدمة ما بعد البيع! 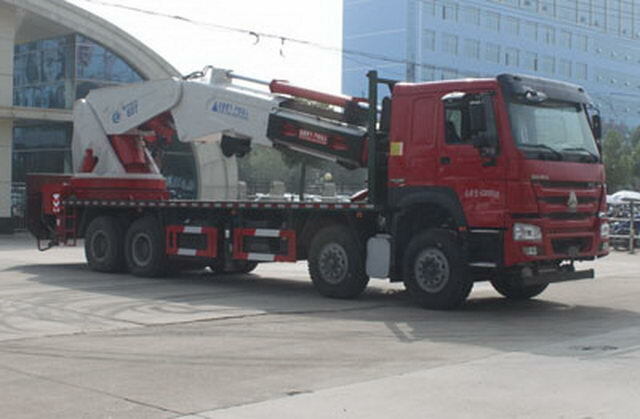 MC11.44-40 China Heavy Duty Truck Group Co., Ltd.
Crane modelCLWJQZ60T, Protective material:Q235Acarbon steel,Connection mode:The left and right sides are protected and the bottom of the flat plate is welded and connected,After the protection and mechanism of interference of skirt,Therefore, after the protection can be exempted, The rear is off the ground.520mm. 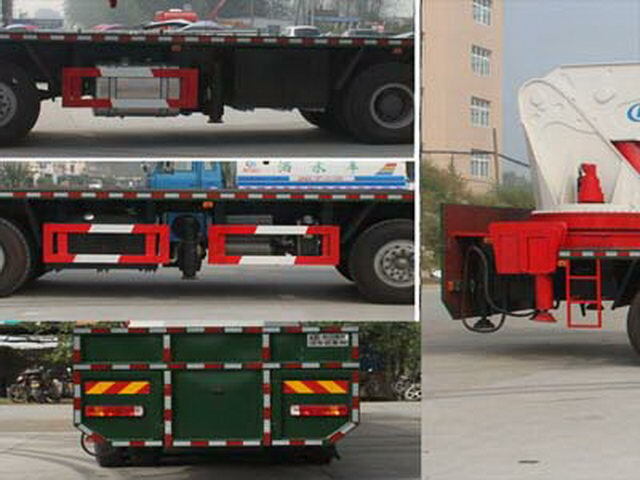 Total mass43000 kg,The stable roll angle of exemption. 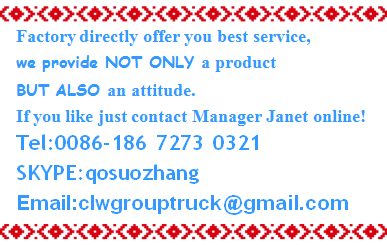 With the optional chassis cab.ABSType and manufacturer for:4460046300/WABCO vehicle control system(China)Limited company. 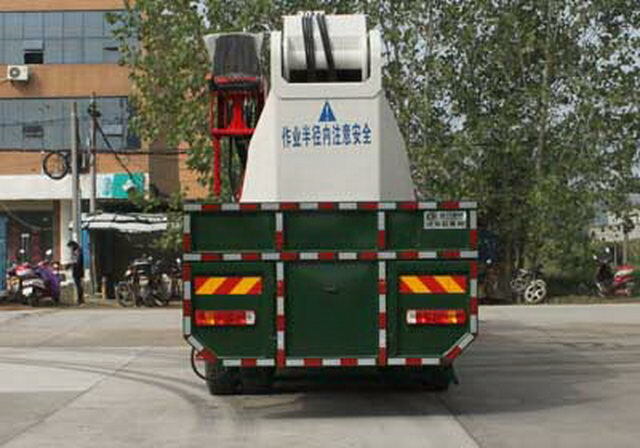 desert vehicle, oilfield class vehicles of various special purpose vehicle modification. 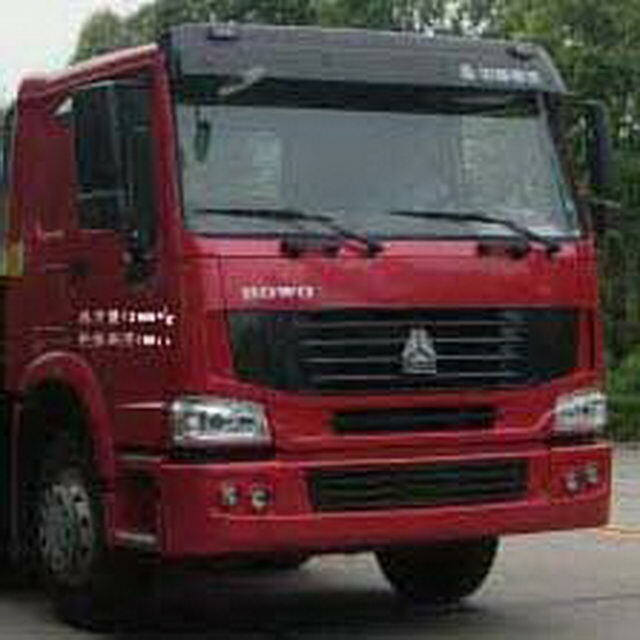 The fuel tank and muffler are arranged on the right side of the vehicle.